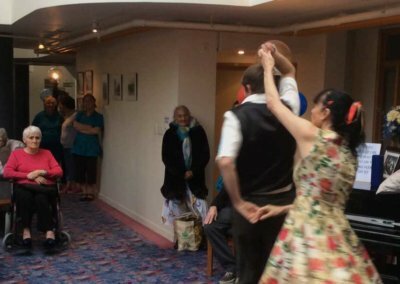 Enjoy all-inclusive assisted living for an affordable weekly rent. 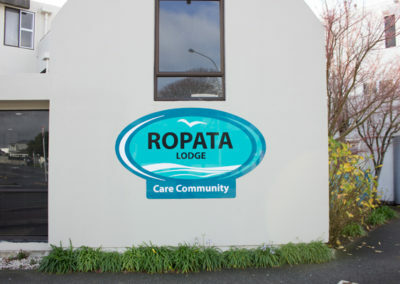 Ropata Lodge Care Community is a purpose-built, assisted living complex for the twilight years, located in a residential area of Lower Hutt, Wellington. 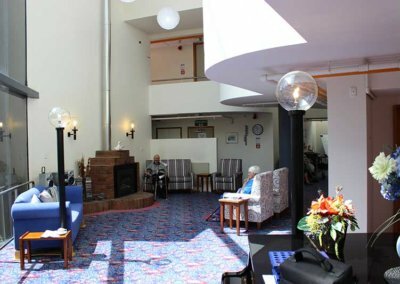 Within this iconic Roger Walker designed building you’ll find a warm, caring and secure environment for all residents and for when total independence is no longer an option. 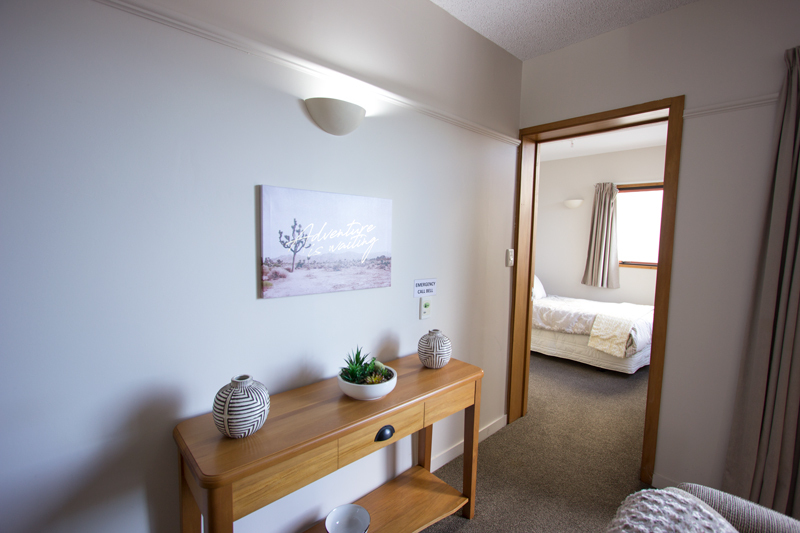 Residents of the 34 architecturally designed apartments enjoy a full range of services, plus the peace of mind of having 24-hour care support and Hutt Hospital just minutes away. 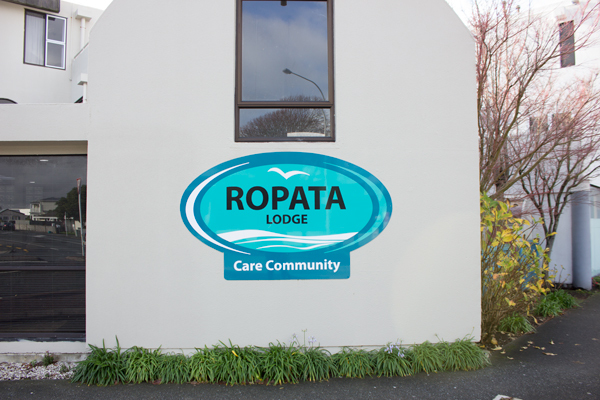 The unique difference at Ropata Lodge Care Community is that you rent your apartment, doing away with the cost and worry of ownership. 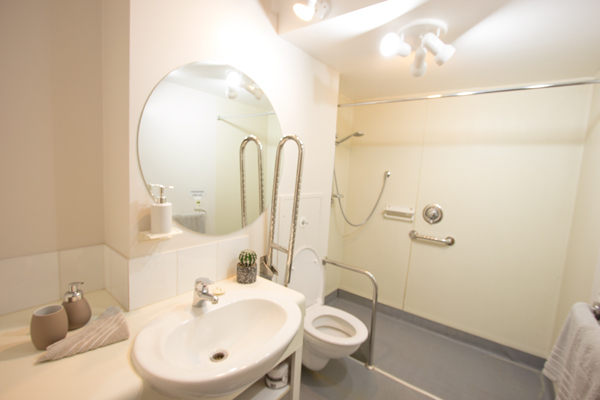 Your rental fee is an all-inclusive cost, which means your capital is yours to use as you wish! 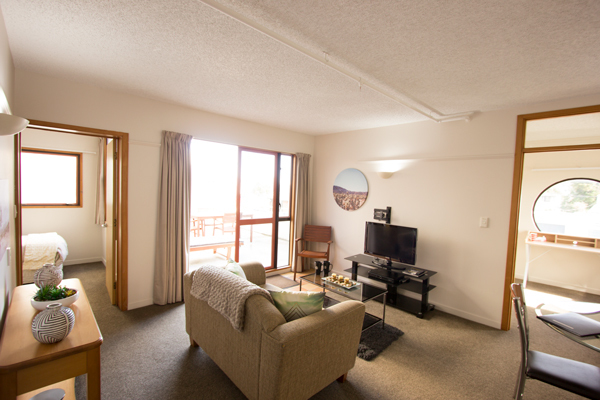 Most of the ground floor apartments have their own private courtyard and some upper-level apartments have private balconies. 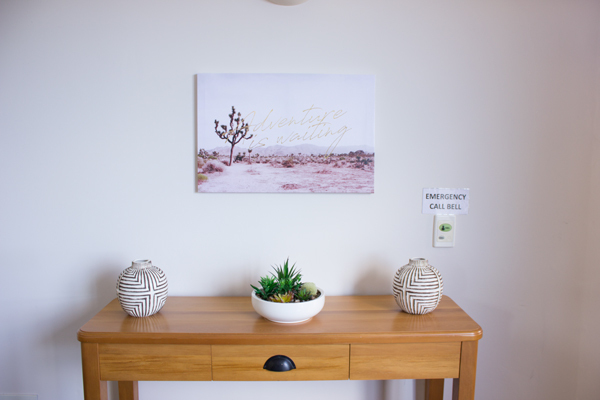 Each apartment has three emergency call buttons providing 24-hour support. 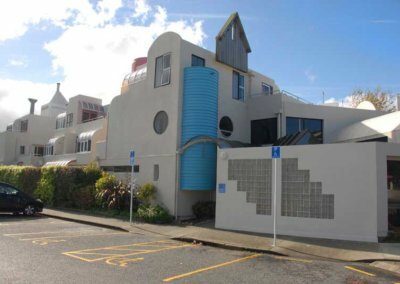 A lift provides easy and safe access to the upper two floors. 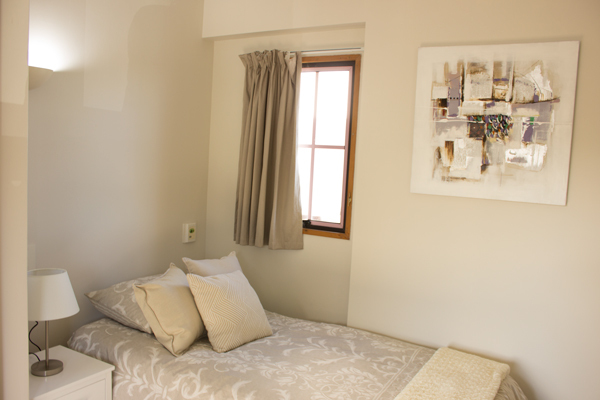 All meals (including a glass of wine with lunch and dinner) are included in your rental fee. 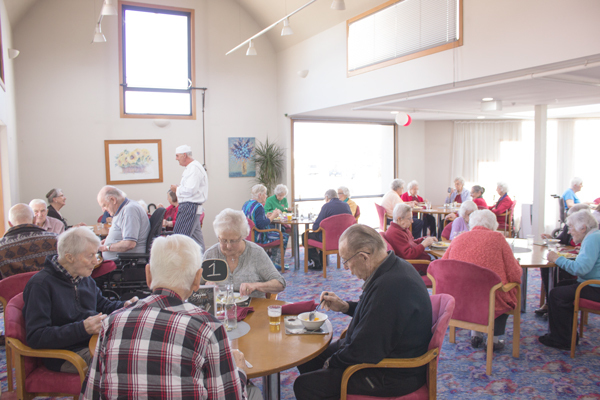 Meals are prepared onsite by our chefs with individual dietary requirements catered for. 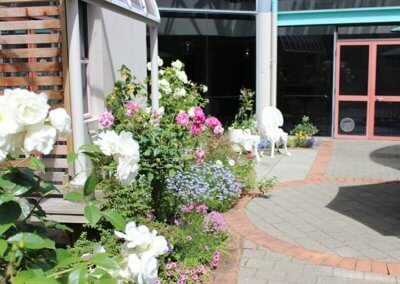 Wholesome and nourishing meals are created daily, using fresh produce. 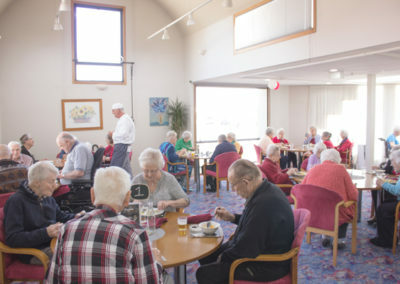 Residents also enjoy daily fresh home baking. 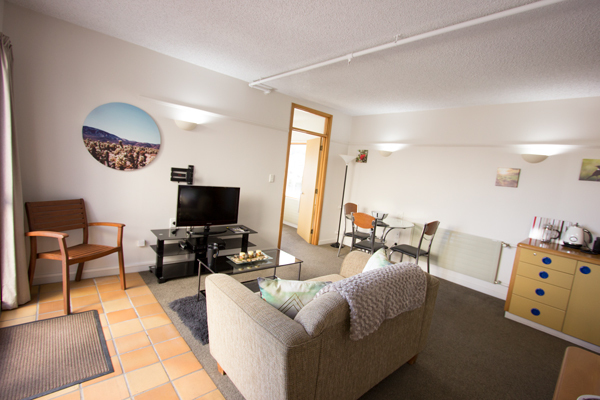 Breakfast, morning tea, afternoon tea and evening supper can be taken in the apartments, dining room, outside courtyard or communal lounge areas. 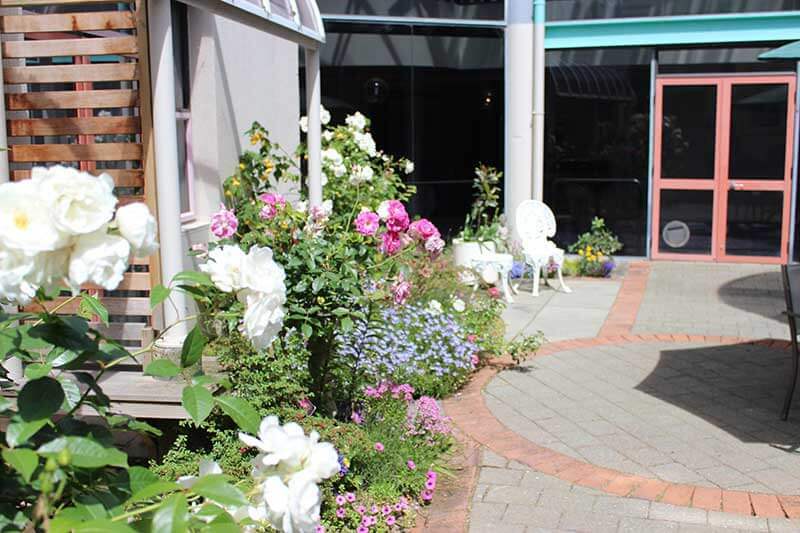 Visitors are welcome to complimentary tea and coffee and can join the residents at dinner or tea for a small fee. 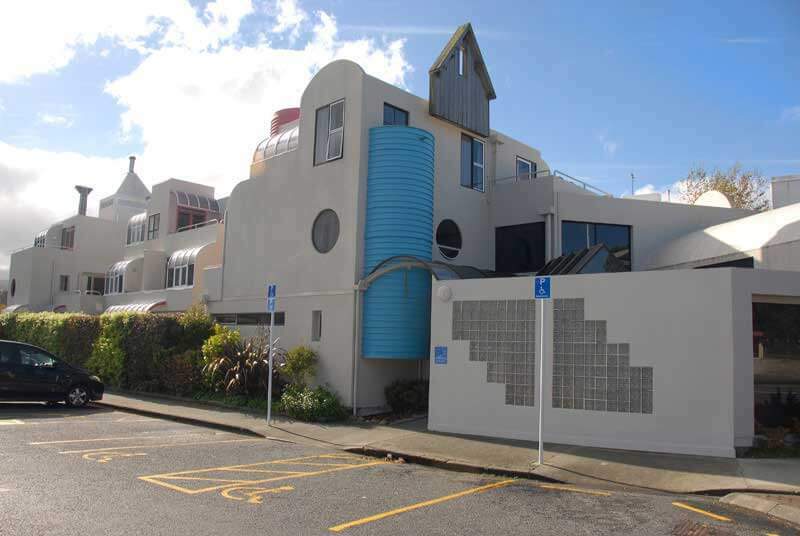 DHB contracted rest home level care and onsite 24-hour care support. 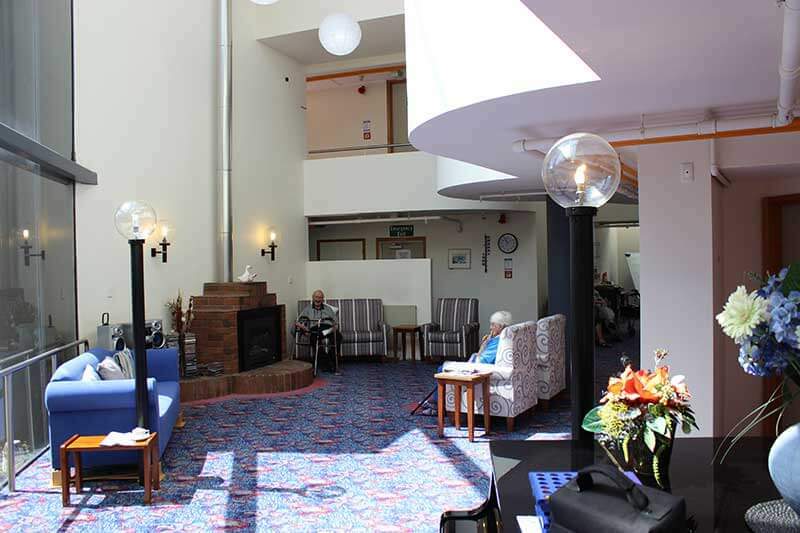 Short stay respite and convalescent care is also available. 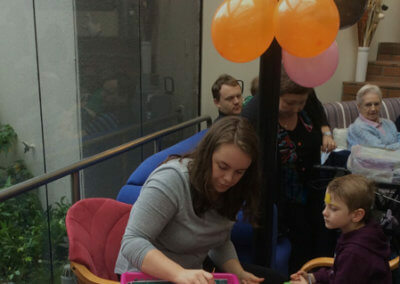 Regular GP and podiatrist visits. 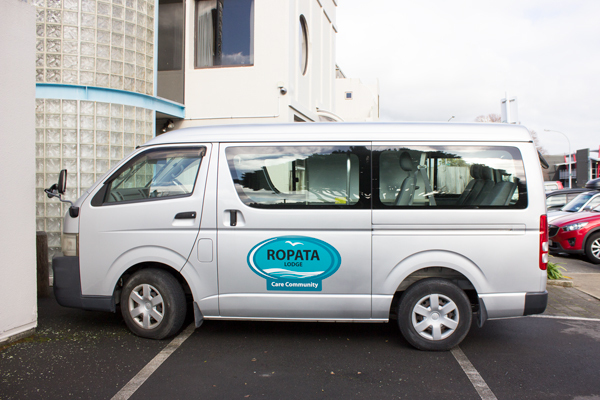 Conveniently located right beside Ropata medical centre and pharmacy, plus Hutt Hospital is just 500 metres away. 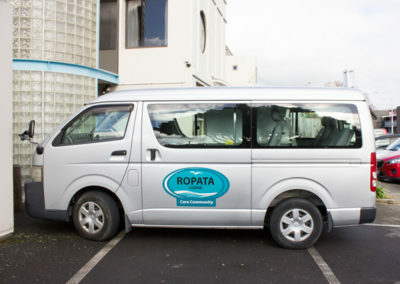 Body Corporate fees, Building and garden maintenance, Building insurance, Refurbishment of unit on departure, Whiteware (fridge, microwave, cook top and dish drawer).